Brands are experiencing more growth these days by communicating what they would want their consumers to see and understand through smaller bite sized methods. 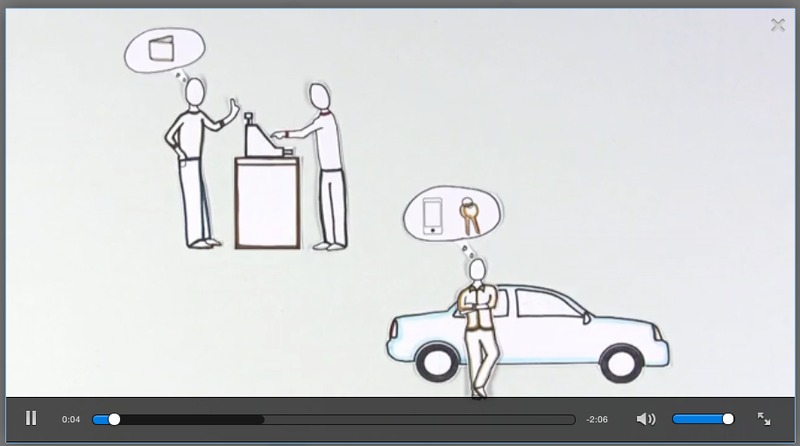 One of the methods that have achieved greater success thus far is the use of animated videos. We all know youtube videos is one of the most consumable media these days and it is a fact that videos gets people interested, curious and fascinated. Social Media Examiner reports that 76% of marketers in the States have intention to add videos to their sites in order to attain a level of presence over other aspects of social media. Adam Hudson, CEO of Fire Starter Videos believes that the amazing power about such explainer videos, especially animated ones, is they communicates to the consumers what a company does, very quickly in the shortest period of time. To be honest, I believe he makes a very valid point. In my opinion, I have always advised my clients the importance of telling their audience about them in the shortest period of time. Be as crisp and precise as possible. The rule is keep it simple, funny and engaging. You do not need million dollar budgets or out of this world visuals nor promises that you simple cannot keep. What is needed could be even a simple video with some really funny cartoon characters which might even become an ambassador for your future campaigns! The efficacy of such videos can’t be denied. In fact research and studies have shown that a vast majority of people would keep up to 68% of the information that is communicated to them from videos rather than just plain text alone. However, keeping retentions high is not the only primary goal for marketers. Animated videos gives you the freedom to change or edit the characters or even have a totally different setting without blowing your marketing budget! Keep this in mind and have a look at how videos could help shape the future of your corporate branding.